This is the perfect dress to welcome fall with Boho style. Gorgeous embroidery and stunning color. By Pink Chicken. Goodbye summer, hello Sobi! 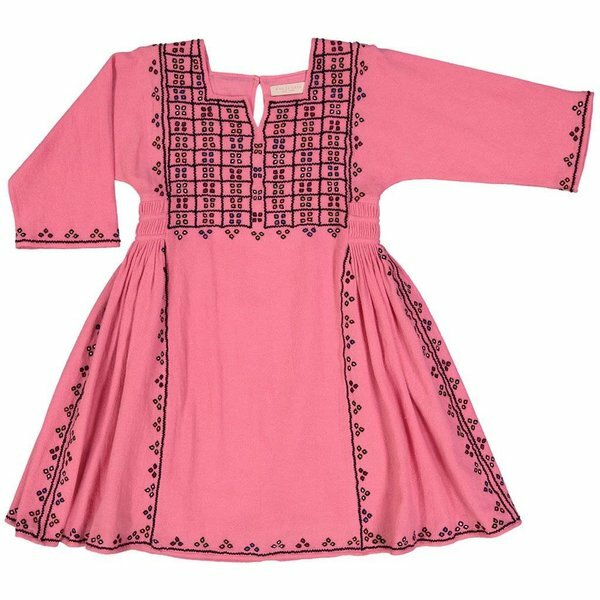 Our Sobi dress is back and so gorgeous in this bright rapture rose color. 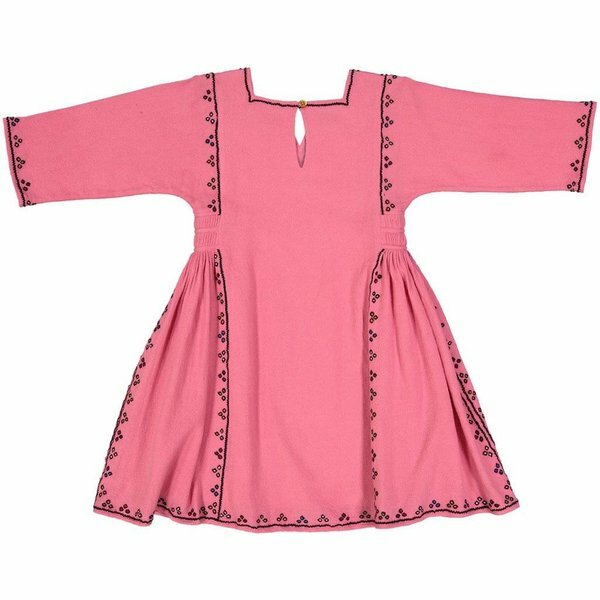 Gorgeous embroidery, perfect for those boho babes.